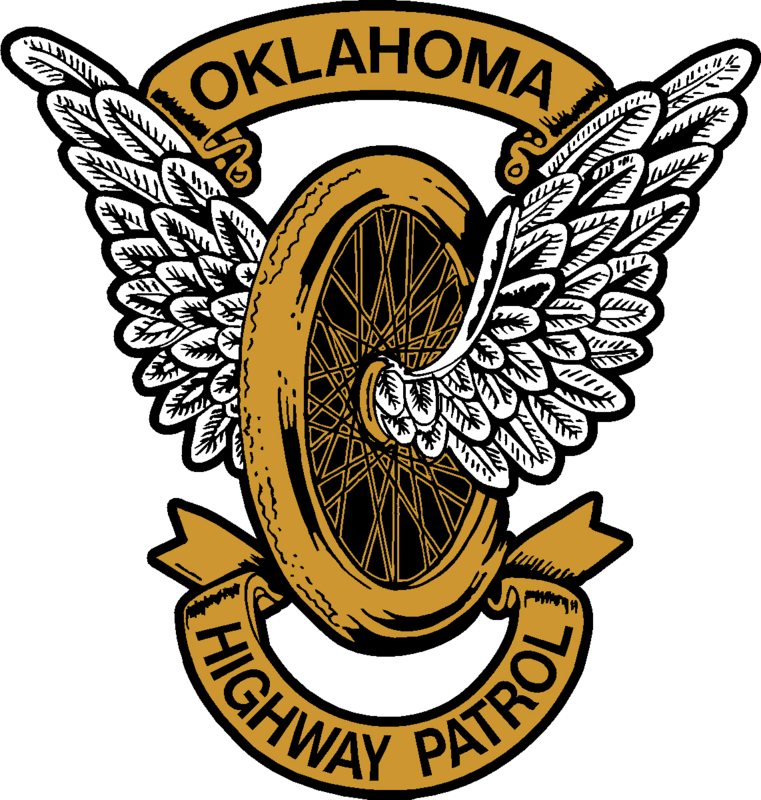 The Oklahoma Highway Patrol and Department of Transportation are offering free motorcycle safe riding courses. These classes will be offered throughout the year at locations across the state- and are free! But space is limited to only 30 riders for each class. Please note this course is not intended for learning to ride a motorcycle- in fact you must already have an "M" endorsement to participate! These are courses on advanced collision avoidance. In addition to a driver's license with a motorcycle endorsement you'll need basic riding attire: a helmet, long sleeve shirt, long pants and boots that cover at least the ankle.